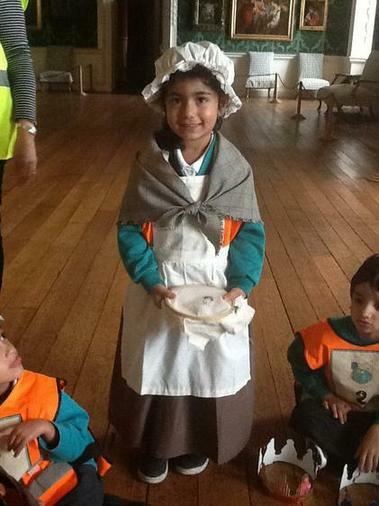 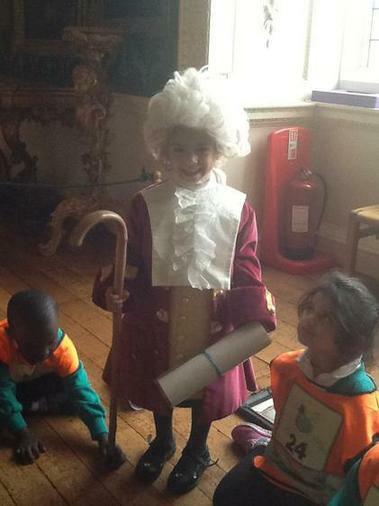 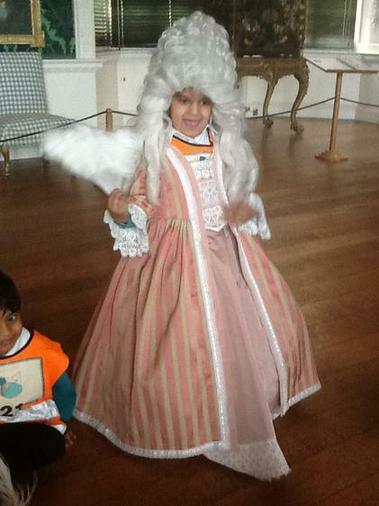 The children had a fantastic time at Temple Newsham for their class trip. 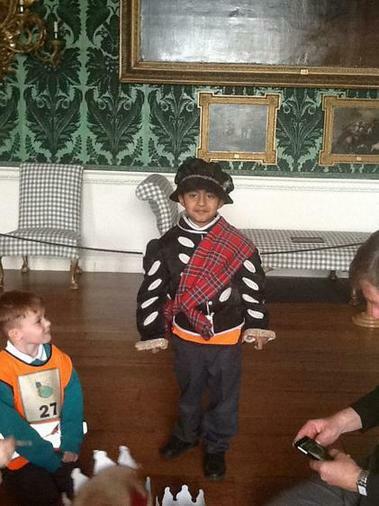 The children looked around the beautiful house where they experienced what it was like to be King and Queen for the day! 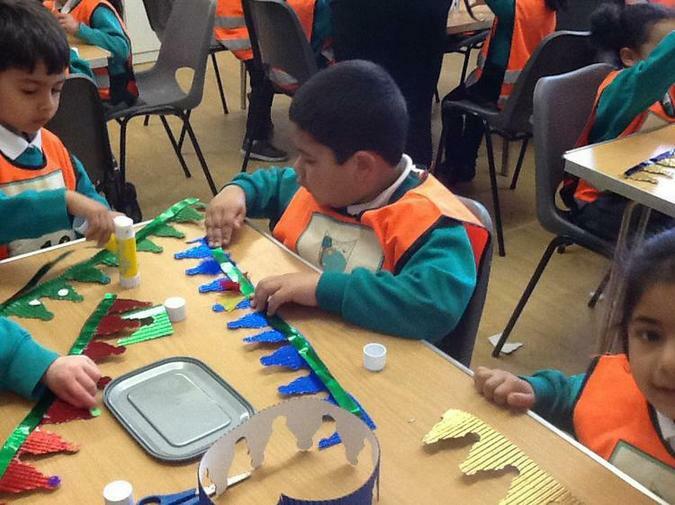 This visit supported the children in their Literacy sessions where they have been reading the story of The Princess and the Pea.